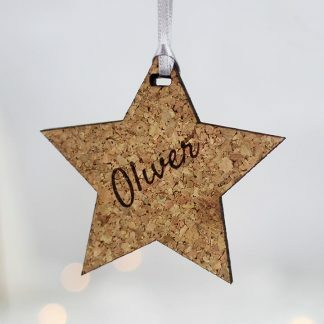 Add a little personalised sparkle to your tree this year with one of our star shaped bronze wood decorations. 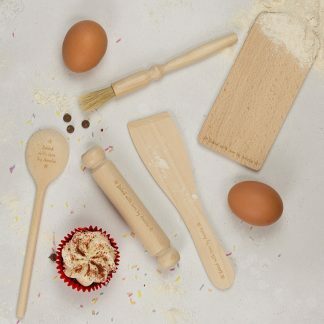 We’ll engrave your chosen name and hand paint it with gold glitter so it sparkles as it gently sways on your tree. 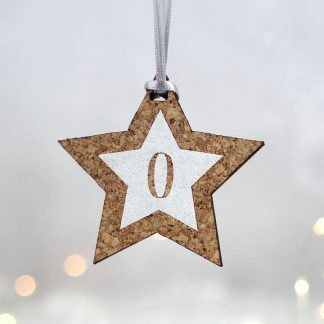 Don’t want to put it on your tree? Why not use the ribbon provided to tie it to the end of a bed, round a door handle or even to a bag…? What you do with it is up to you.